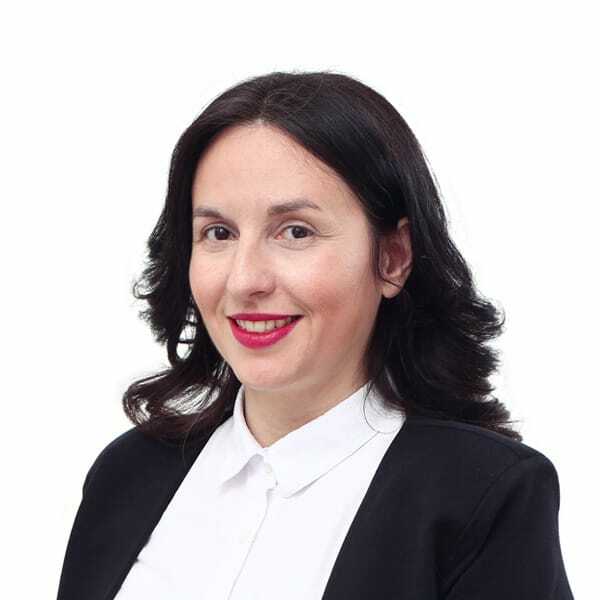 Milica Basta joined BDK’s data protection and privacy practice as consultant in June 2016. Previously, she worked in the Office of the Commissioner for Information of Public Importance and Personal Data Protection, first as a senior advisor for Normative Affairs and then as Head of the Department for Personal Data Protection. Milica obtained her L.L.B. and L.L.M. from the Belgrade University School of Law. She is certified trainer in the field of legislative process. Prior to commencing career in the data protection law, Milica worked in several ministries where she dealt with normative and EU integration affairs. She taught EU law at a private university in Belgrade. Milica is fluent in English, conversant in Russian and reads Italian and Spanish.